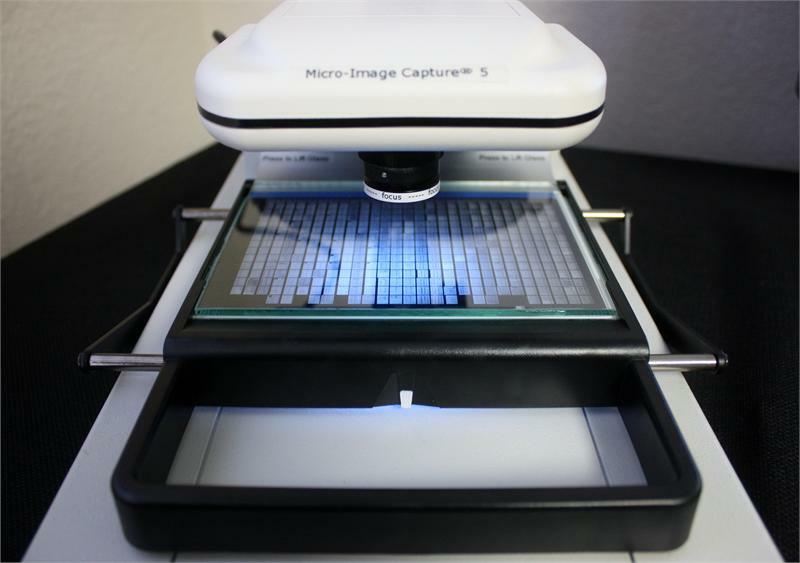 The Micro-Image Capture 5 is the latest in digital microform image capture technology featuring high resolution optics and electronics allowing for full-size quality viewing, printing and digital capture of microfilmed images. Completely portable, power & communication connect via one USB 2.0 port! 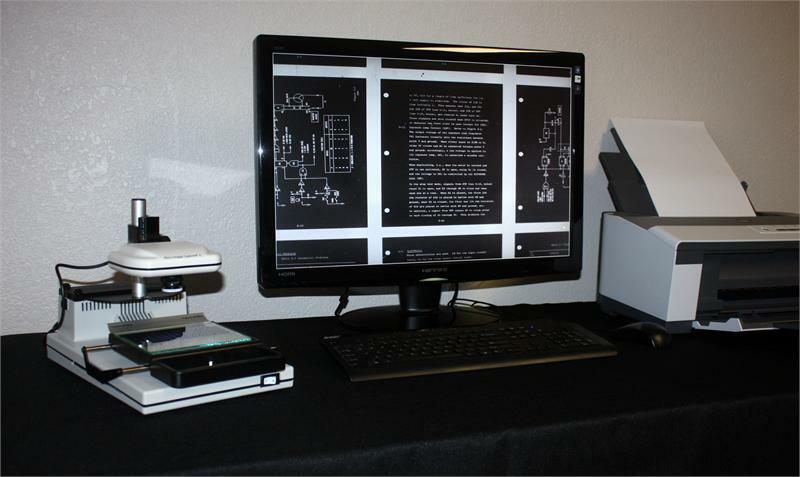 Use with a PC workstation or with a laptop for a completely mobile microform capture solution. 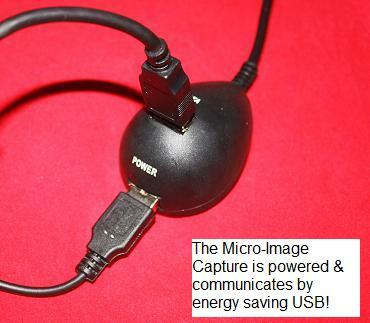 The Micro-Image Capture 5 uses the latest USB 2.0 technology for the fastest real time viewing available and is compatible with Windows XP on up to Windows 7 (including Vista 32 & 64bit) & MAC OS. Capture an image with a simple keystroke and save to your PC as a digital file or send to your network printer for a hard copy. 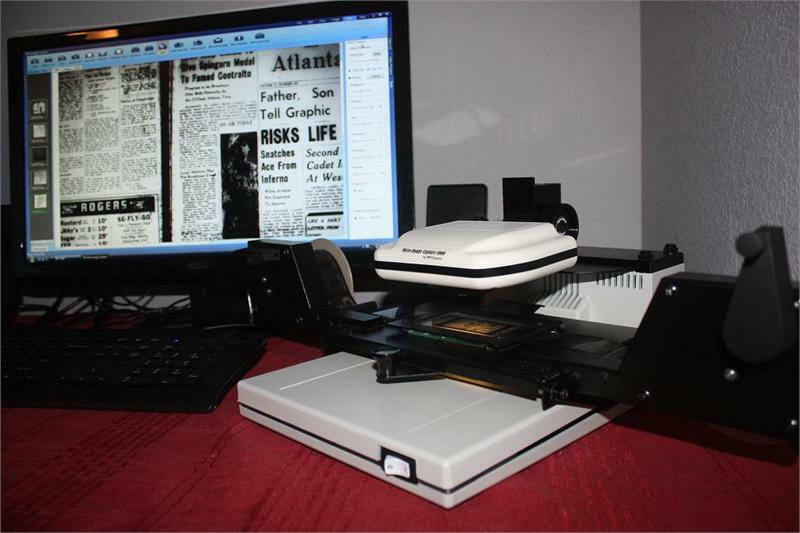 The Micro-Image Capture 5 features a 7-48X optical zoom range perfect for both16mm &35mm microfilm images on fiche, jackets, aperture cards and roll film. The 7-48X optical zoom range lens is designed for the viewing and digital capture of 16mm & 35mm microfiche and microfilm images that were originally as small as checks to large engineering size drawings. The Micro-Image Capture 5 comes with a 1 year repair or replace factory warranty while most other manufacturers (Canon, Minolta, Kodak, Eyecom, Alos and others) may only provide a 3 month standard factory warranty.